The Konjac or Konnyaku, is a plant root, sort of like a potato. It is a perennial plant native to Asia and also grows wild at very high altitudes. The konnyaku plant has been used in Korea, Japan and China for over 1500 years as a beauty aid, food, medicine and for dieting purposes. This plant grows completely naturally without the use of pesticides or herbicides. 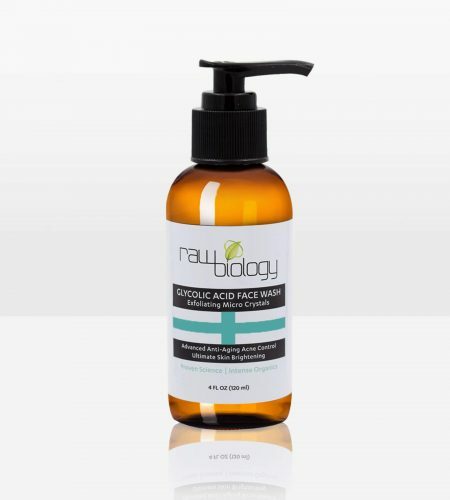 It is rich in antioxidants and minerals so it nourishes your skin with every use. Konjak is naturally alkaline, leaving your skin perfectly PH balanced. 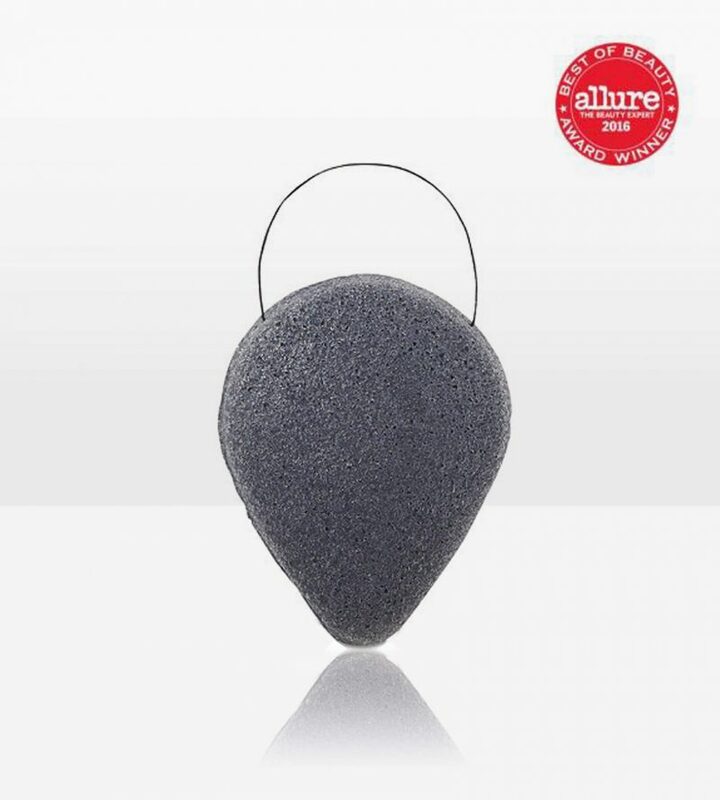 Activated charcoal is a potent natural treatment used to remove toxins and chemicals from the skin, trapping them in its millions of tiny pores so they are not reabsorbed back into your skin. 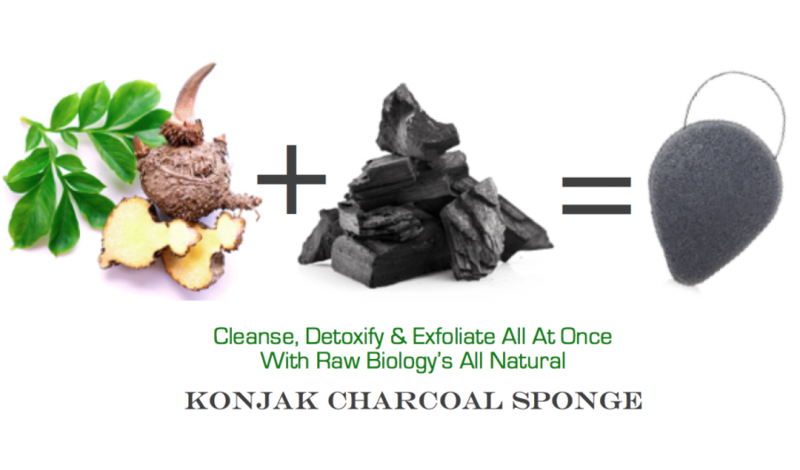 The activated charcoal in Raw Biology’s konjak sponges are made from coconut shells and are a natural disinfectant that leaves your skin clean and free of impurities. 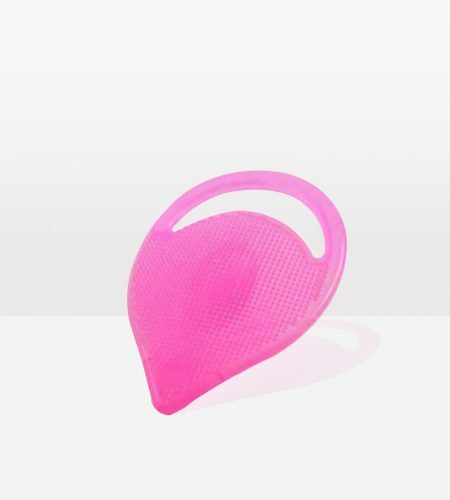 WHAT MAKES IT BETTER THAN ANY OTHER SPONGE? Cleanses your skin like nothing you have ever experienced before! 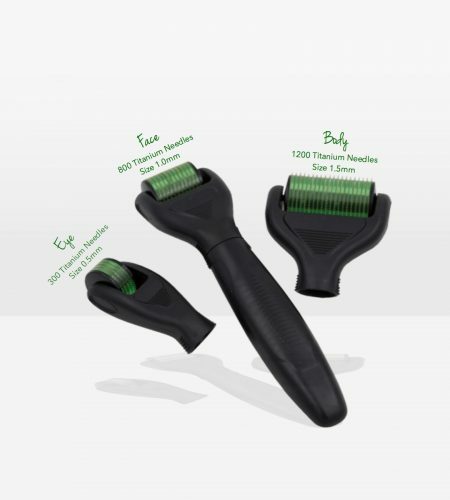 Leaves your skin fresh, glowing and silky smooth! Get 25% off your first order! Copyright 2018 Raw Biology all rights reserved. Sign up our newsletter and get 10% off your next purchase! Subscribe to our newsletters to receive skincare tips and our latest promotions.